This program is a tool for capturing your personal property, room by room, attaching photographs when desireable, and keeping track of disposition of property when that time comes. Another important use is to document your property, everything in your home, for insurance purposes in case of fire, flooding, or other disaster. Keep track of inventory in multiple homes and locations (such as second homes or rental units), including out buildings, your yard, storage facilities, etc. Exports to Excel or PDF file. Easy and FUN to use. Visually intuitive. December 14, 2014 Home & Education, Home Inventory, SoftwareSoftware By Matrix Inc. If you’re like us, you’ve managed to create your own mini-library of books, magazines, games, CDs, and movies. It is difficult to sort through all of them to see which ones you have on file, or to find where you last shelved a particular one. Librarian Pro allows you to input records for each item into a master database, so you are able to quickly navigate through your titles. Mark of which ones you’ve lent out to friends, send to Digital Shopper to search by titles from the same author, compile a wish-list, and even create a visual map of your book-room. Barcode scanning is also one of the highlights of Librarian Pro. With one quick scan, the record will instantly pop up allowing you to set the status of the item (unavailable, missing, checked out, overdue, etc. ), buy it online, and much more. Librarian Pro also can be enabled to automatically fill in all a book’s data for you by sending a request to Amazon! It will even download an image of the book’s cover, and fill in the smallest of details without you having to even do a thing! Home Inventory Plus gives you a place to organize information about your possessions and a lot more. For each item, you can store its name, location, serial number, date purchased, original cost, and remarks. Display and print a table-view of your data, plus see it shown in pie-graph format. The program also lets you keep important details about your vehicles, finances, warranties, and dwelling. Plus, there are modules for putting together a home budget, storing passwords, and converting measurements. 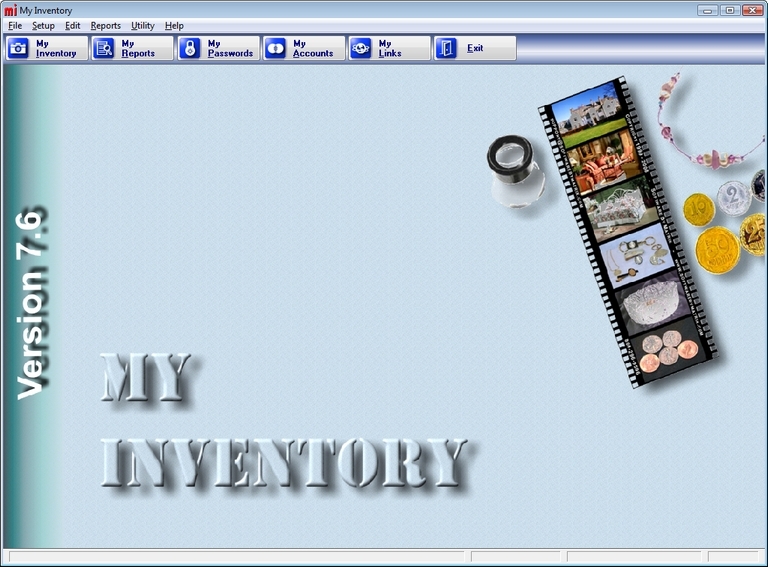 Home Inventory Keeper gives you a place to organize information about your possessions and more. For each item, you can store its name, location, serial number, date purchased, original cost, remarks and a photo. Display and print a table-view of your data, plus see it shown in pie-graph format. The program also lets you keep important details such as warranties, and dwelling information. Use AssetManage Home to inventory your home or home business. Attach images, files and URLs to your records. Easily track changes in Status or Location. Our unique View interface makes it easy to track assets by Purchase Month, Color, Status and more. Each asset has an associated ‘Item Notebook’ where you can track repairs and other expenses related to an asset. solution for small businesses, sole proprietorships and non-profit organizations. Grocery shopping has long been a chore and it’s because making the list, sticking to the list, and finding the items in the list has been a tedious and boring task. Now with this program, you’ll never forget to buy an item and never go back and forth the aisles because it’ll let you know when to buy what, and it will sort each item by category or aisle, and generate a list by date that is accurate and highly portable. Just look at some of its features. The more you use the program the more it ‘learns’ and it’s only a matter of time when the program will be accurately predicting which items you are running short of and create a shopping list for you. o Ability to customize your shopping list database (add, delete upto 1200 product items dynamically to already provided list of products of over 600)!! o TreeView allows you to see products grouped according to their aisles or category and show or hide the items at your command! o By taking into account the depletion rate, the program recommends (buy/don’t buy) what you should buy today. o You can customize the depletion rate for each product independently. o You can customize the provided list to your own shopping list at any time sorted by aisles or category! o You can add/move items to a custom category for more customization. o Never forget to buy an item and never go back and forth the aisles…all items in your shopping list are automatically grouped and sorted! o The shopping list is exportable in HTML format and is tightly integrated with your browser. o The HTML format allows you to easily publish the list (so your partner can view it before getting home from work! ), even email the list*, or if you have a handheld device, upload it to your device and take the polished list with you. o WYSIWYG printing…print just as you’d see it in a browser! 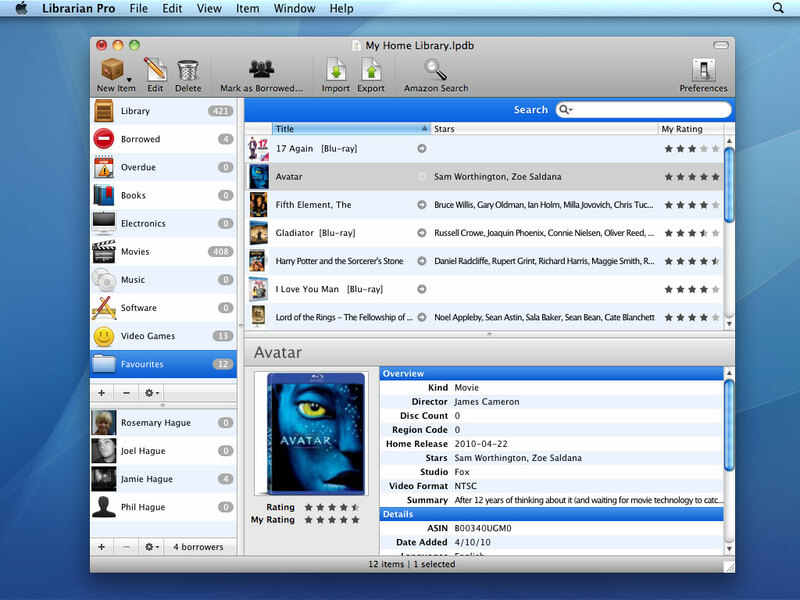 o Attractive and easy interface with high resolution images for all categories. o You can further customize today’s shopping list by choosing which items you’re planning to buy today. o Easy to learn, fun to use and immensely powerful…your grocery shopping will never be the same. o Backs up your previous product database on the fly. o Tight C/C++ code, great documentation…Enough said. Try it yourself. December 14, 2014 Home & Education, Home Inventory, SoftwareMillennium Co., Ltd.
QuickCard 2000 is the quickest and easiest way to create your personal name cards, greeting cards, invitations, labels and any other single-page artworks with texts and graphics. It’s simple and intuitive user interface will help you to compose and print good-looking name cards within a few minutes. You can control paper-size, card-size, number of cards and position to print, all of these as you wish. And it has many templates (22 included in the package and more that’s downloadable from our web site) that you can use for immediate card, what you have to do is just clicking and filling-in you name and address.